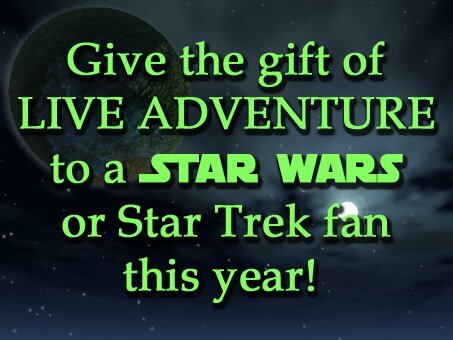 Bring REAL ADVENTURE to your Classroom! PLUS - Storylines, formats and freebies for creating your own themed treasure hunts!! 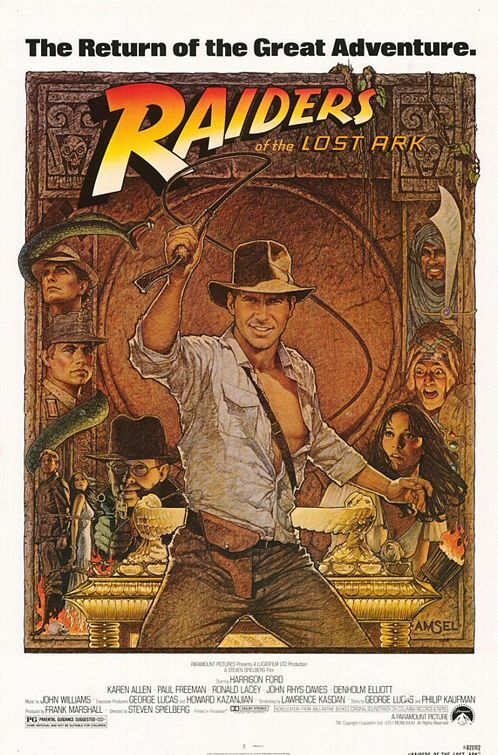 Watch the movie and play the game! 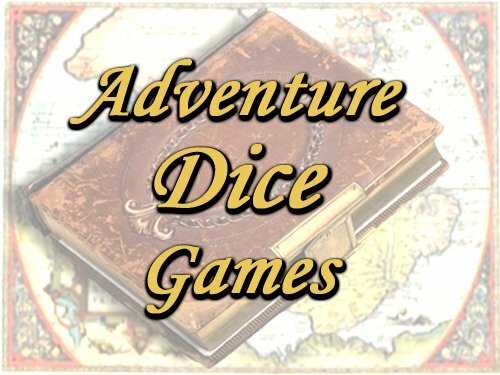 The Joe Adventurer Website - NEW!!! Plan YOUR own adventure...where will your heart take you? BOOKMARK US WHILE YOU ARE READING! 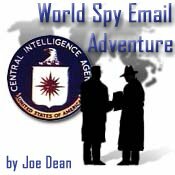 An adventure learning book by Joe Dean. Math and Social Studies have never been so much fun! Simply photocopy the sheets, quick assemble the books (yes, I mean QUICK assemble - as you'll soon see how) add some dice and let the adventures begin! Each book contains instructions and 18 pages of adventure. Each individual student will navigate through their own PERSONAL adventure, with different results for different students (over 50 different adventures with varying scores possible!) Some will be victorious, others will not. However, all will have fun and enjoy reading the book over and over attempting to reach the highest rank of Pharaoh. In order to successfully continue on with the adventure, they must complete multiplication computations (using two six sided dice) and learn several vocabulary words about ancient Egypt. They won't even realize that they are learning, they'll be having too much fun trying to get the top score! Have students face-off against each other and/or hold tournaments! Your students will love playing it as much as they are learning from it - for only $8.95! 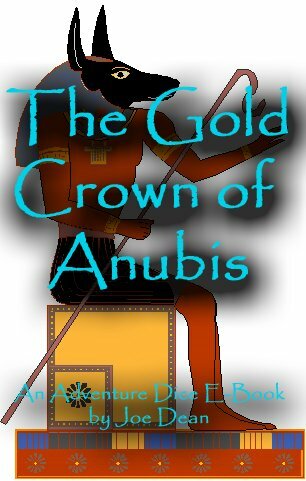 Download The Golden Crown of Anubis - CLICK HERE! 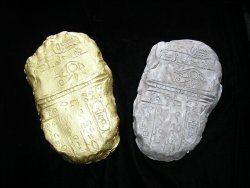 The Gold Crown of Anubis is in standard Adobe Acrobat Reader PDF format. If you do not yet have Adobe Acrobat Reader, you can download it free HERE. Tons of history games, history activities, history themes, history puzzles, history worksheets, history ideas, history history history! 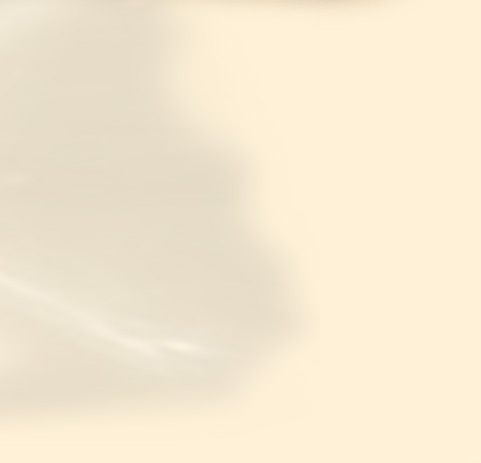 Copyright © 2019 Quest Experiences. All rights reserved.